Ancient Arts stained glass studio owner Mark Schoem (http://www.ancientartsstainedglassstudio.com) was contacted in October 2008 by St. Athanasius Catholic Church in Long Beach, CA, regarding creating stained glass windows for their new Blessed Sacrament Chapel. Ancient Arts had done some repair work at St. Athanasius in 2000 and this successful project was remembered by the church business manager, leading to the recent contact in 2008. 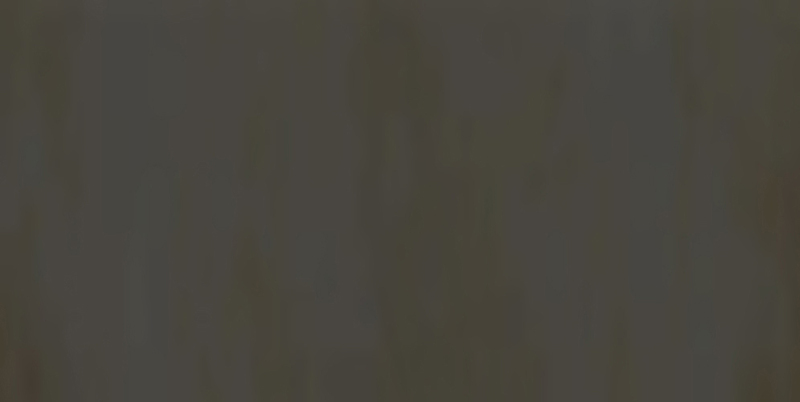 The design work was begun in November 2008. One of the 6 windows will depict St. Athanasius, the patron saint of the church. Other designs include a Eucharistic window with a chalice and grape vines and the sacred monograms, CHI-RHO and IHS. The remaining designs and the backgrounds of all 6 panels mimic the background designs of the stained glass windows from the 1950s in the church sanctuary. The new designs were approved in January 2009 and all of the glass has now been cut. 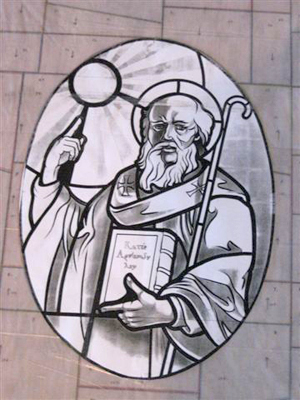 The painted and fired glass for St. Athanasius has also been created. Following review by the pastor, Fr. Jose Luis Cuevas and his associates, fabrication will begin. Completion and installation will be eagerly anticipated in March or April of 2009. 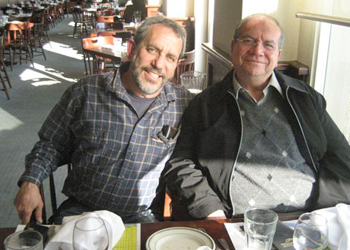 Ancient Arts owner Mark Schoem and Fr. Jose Luis Cuevas celebrate the successful completion of the design work for St. Athanasius. Artist's rendering of St. Athanasius. 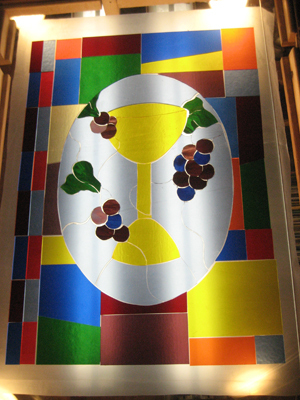 All of the glass has been cut for the Eucharistic window depicting a chalice and grape vines.